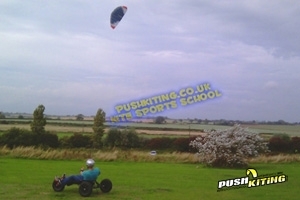 PUSH Kiting provide professional Kite Sports lessons in Clacton on Sea, Essex. 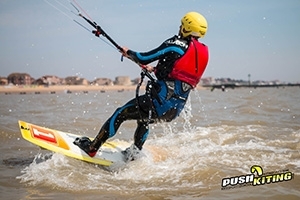 We’re the leading Kitesurfing school on the East coast of Essex near London, offering the highest quality Kitesurfing lessons, Kite Buggying lessons, Land Kiteboarding lessons and Power Kiting lessons on a daily basis. 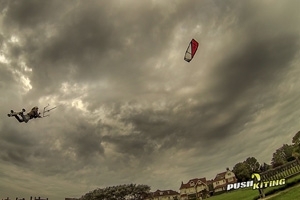 Push Kiting make kite boarding tuition easy, safe and fun, providing lessons that are of the highest quality, made possible by utilising only the top professional instructors and the highest quality equipment. 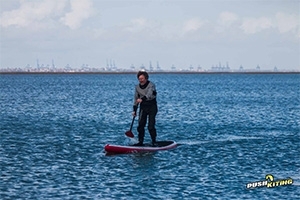 Whatever you're looking for, we have a range of lessons suitable for everyone. Why not find out a little more before you start? Still unsure as to which kite sport would suit you best? Why not read our FAQs or give us a call.